Bangladeshi Novels is a decade-long initiative by Subrata Kumar Das, a critic, essayist, editor, translator and organizer. A member of the Writers’ Union of Canada, Subrata is now working as the Executive Director of Bengali Literary Resource Centre (BLRC) Inc. since its inception in March 2015. Previously he was also associated with BRAC as an editor. He has involvement with some other educational and literary institutions as well. 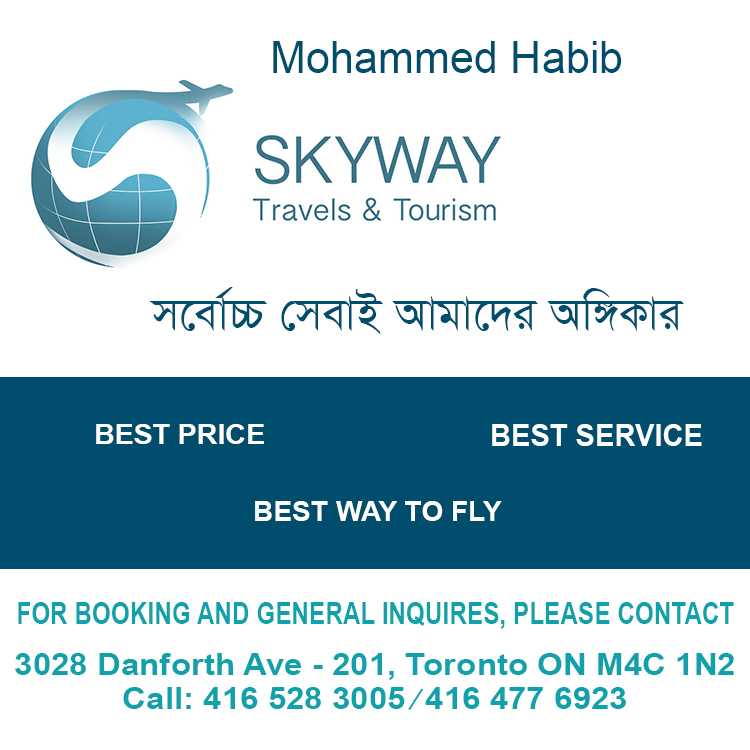 A Feather in the Cap of Canadian Bengali Diaspora. His fields of interest are fiction and education. For long he has involved students in intercultural dialogues across the world. He led a team in Mondialogo School Contest 2005-2006 conducted by UNESCO and became the leader-teacher of one of the 50 finalist teams and attended the Rome Symposium. In 2007, he attended Mondialogo Engineering Symposium, Mumbai. Since 2007, he has worked as an Expert for Agenda21Now Internet Conference, conducted by some European Schools. Since 1994, he has been writing enormously on different aspects, particularly on literature, education and socio-cultural activities. Moreover, he has taken some initiatives to translate literary pieces written from Bengali into English and vice versa. Subrata is married to Nilima Datta and a proud father of a daughter Brotee Das Datta. 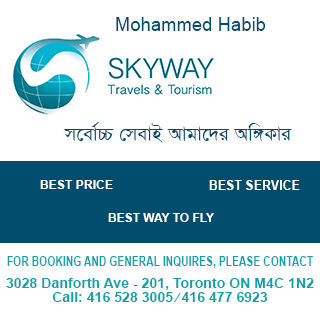 Since August 2013, he has been living in Toronto, Canada. 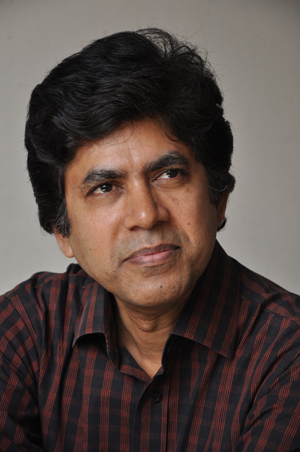 He was born at Kamarkhali in the district of Faridpur, Bangladesh in 1964. He is the fifth child among eight of his parents Geeta Rani Das and Late Baidyanath Das. He graduated with honors and completed his masters in English from Rajshahi University. Since January 1990, he has taught English literature at tertiary and college levels for more than twenty years. Earlier he was Associate Professor at Western College, and Cambrian College, Dhaka, Adjunct Faculty at Darul Ihsan University and lecturer at Birshrestha Munshi Abdur Rouf Rifles College, Dhaka, Cantonment Public School and College, Savar, Kamarkhali Munshi Abdur Rouf Degree College, Faridpur.